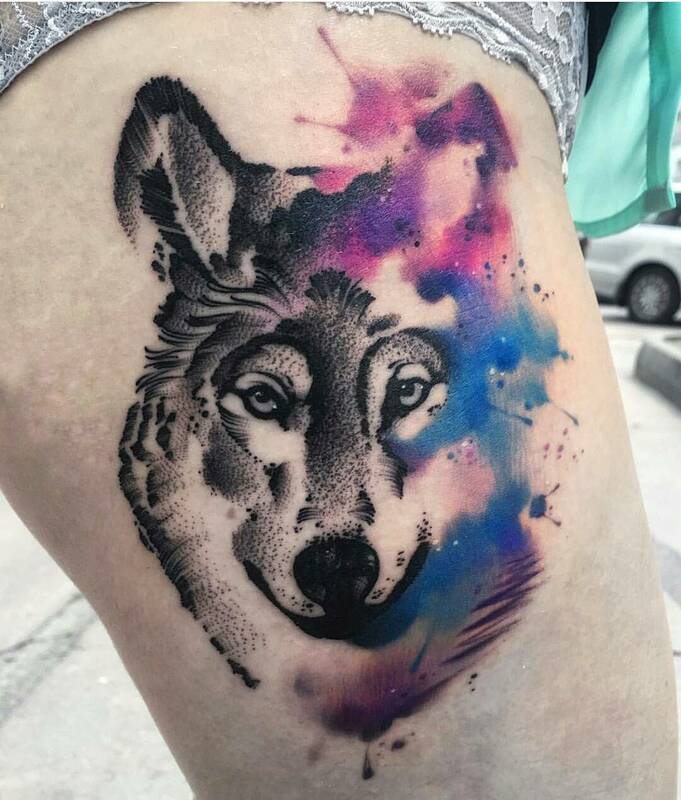 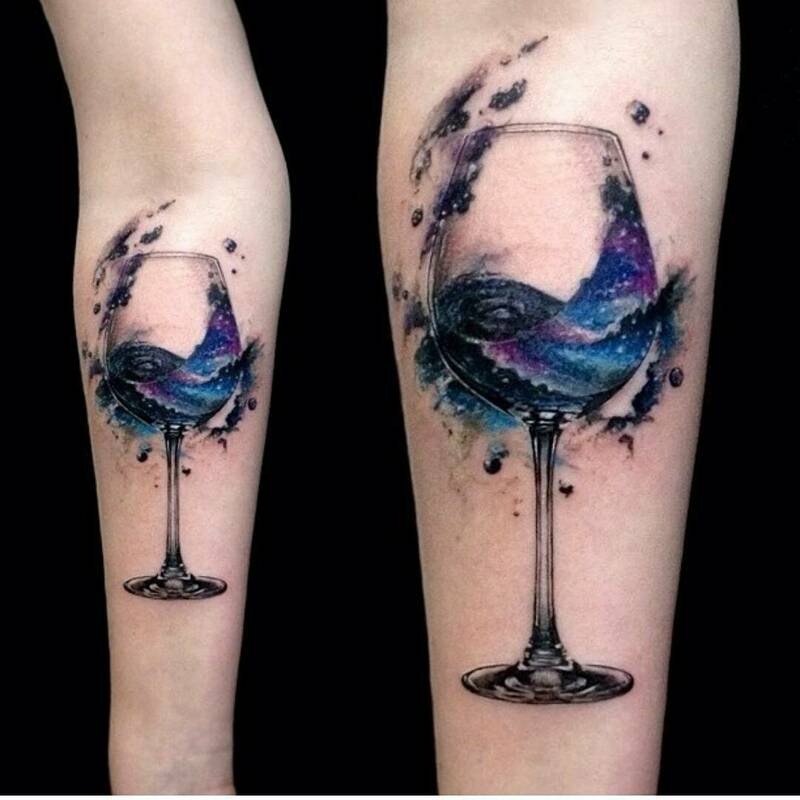 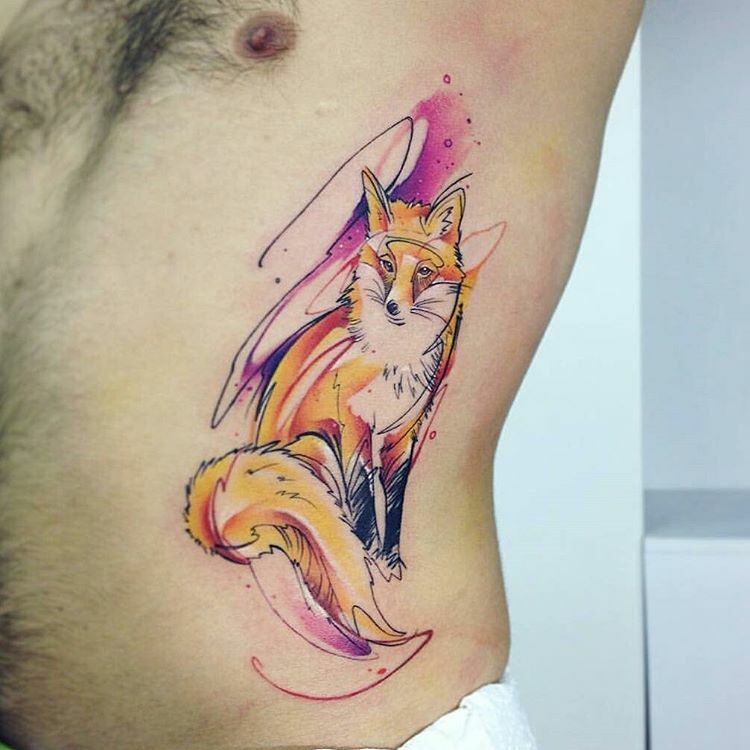 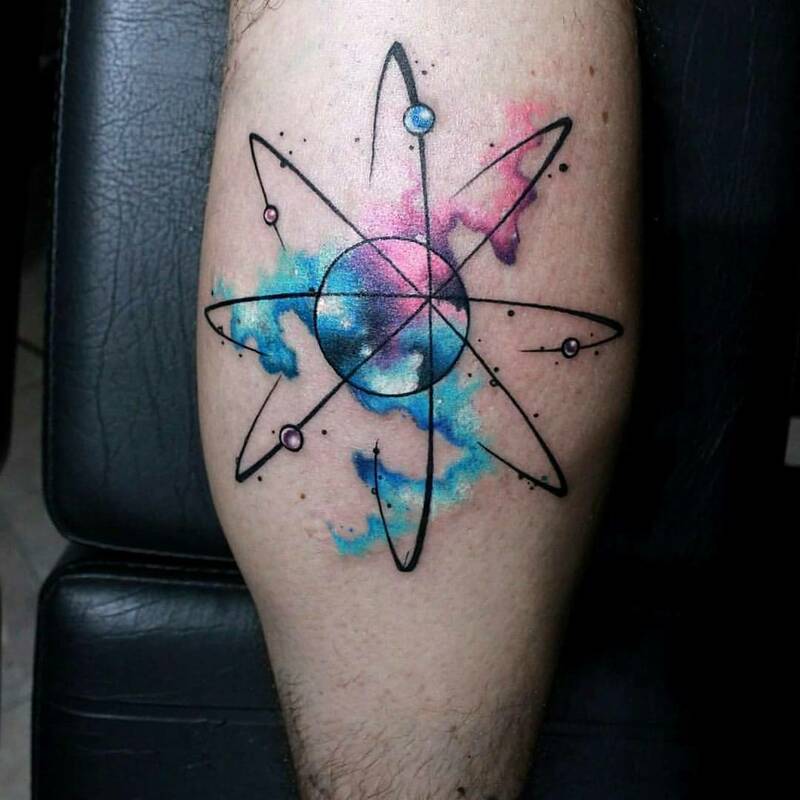 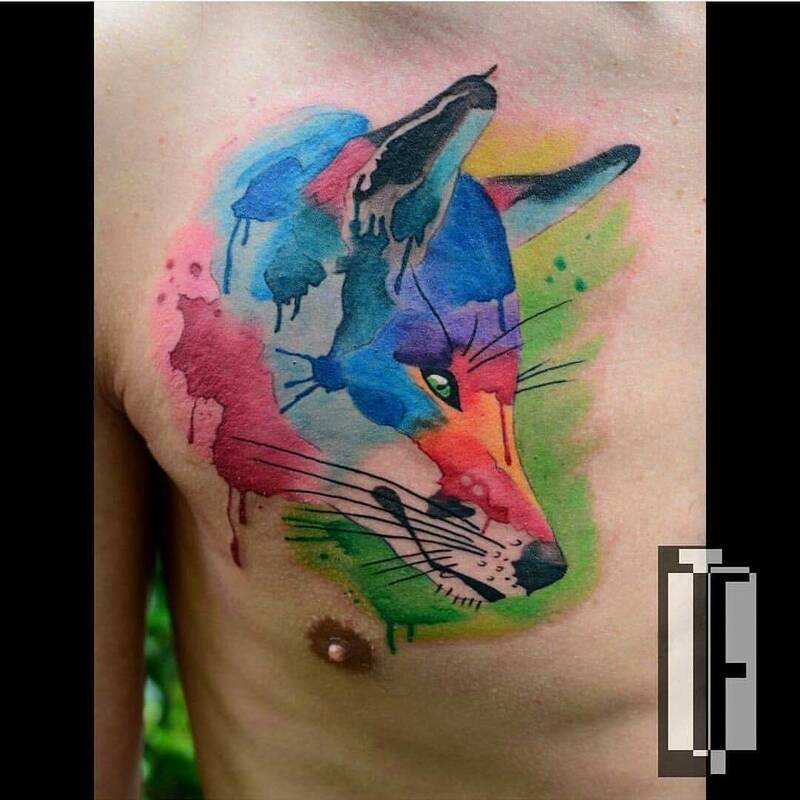 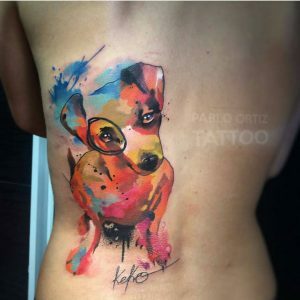 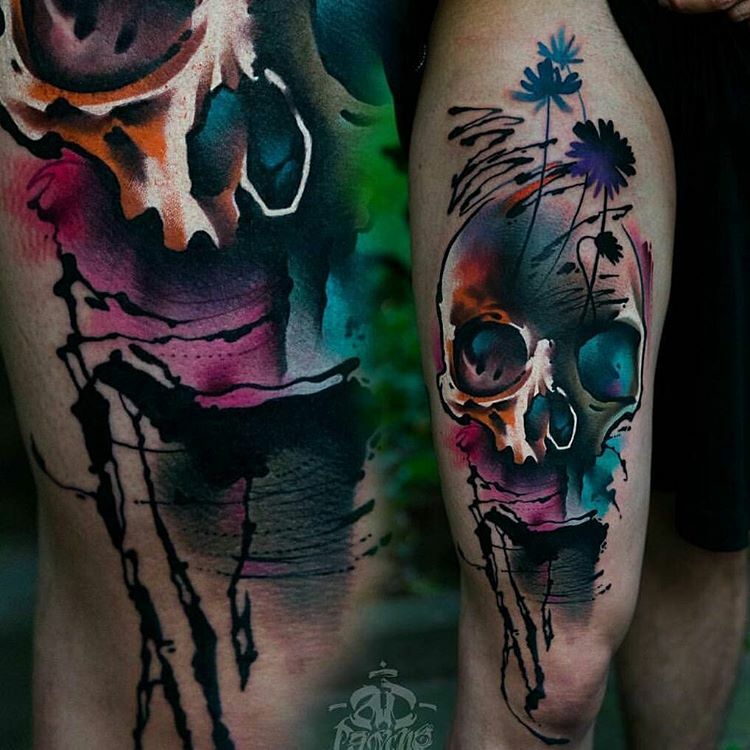 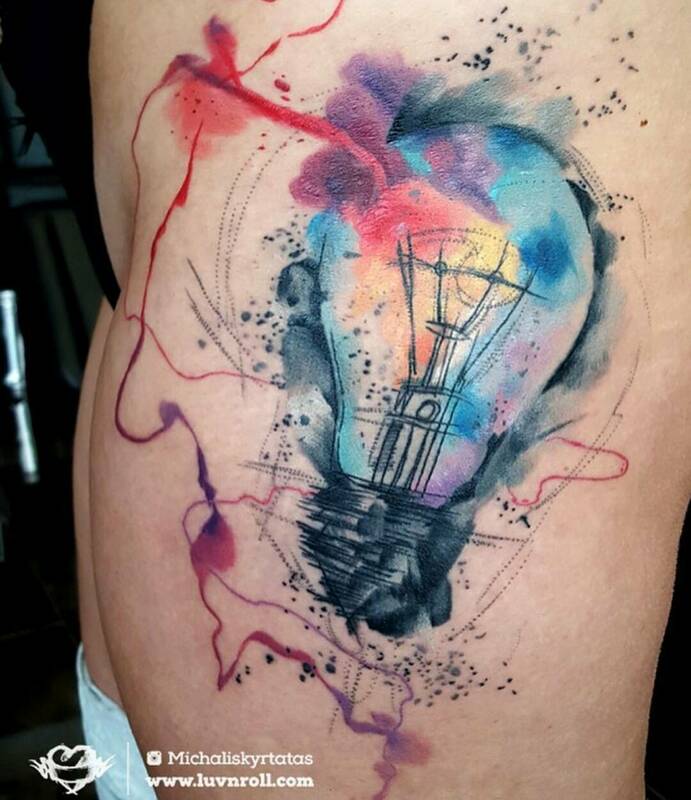 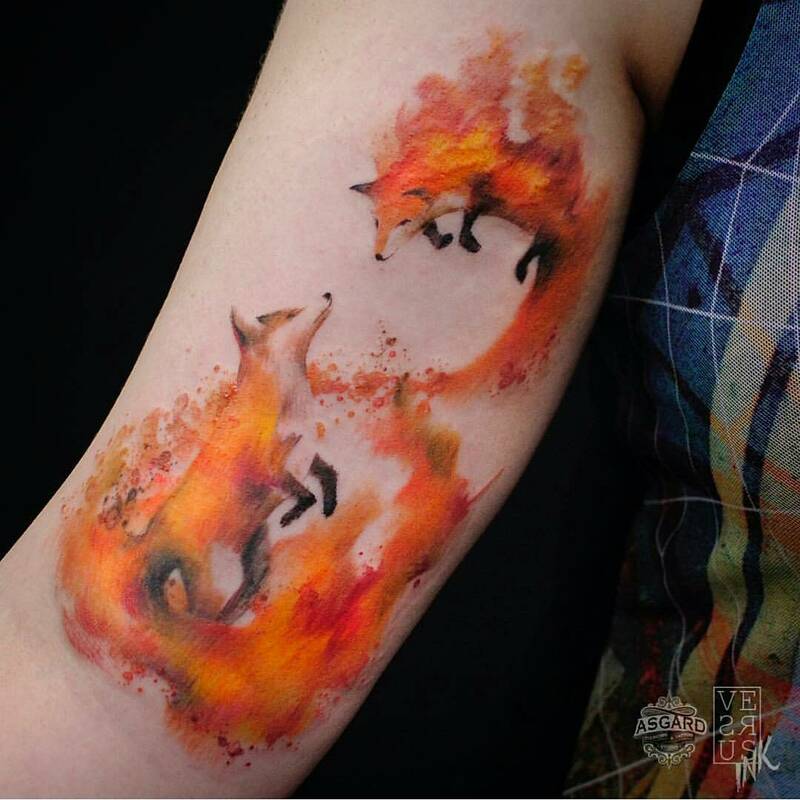 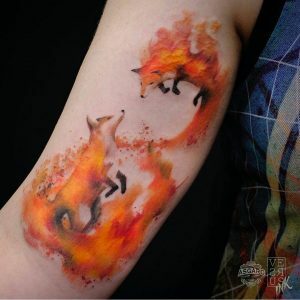 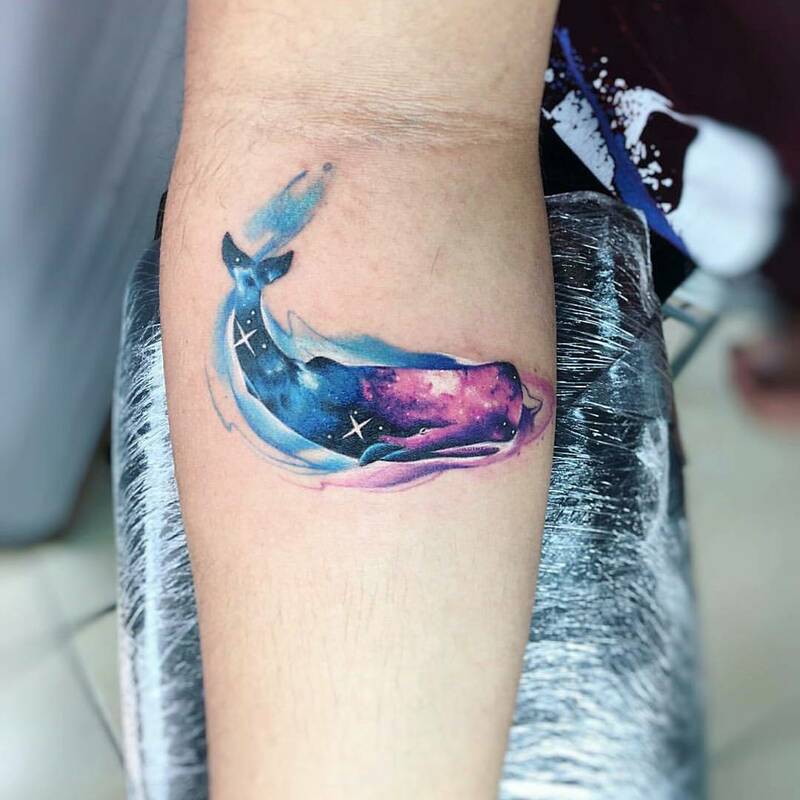 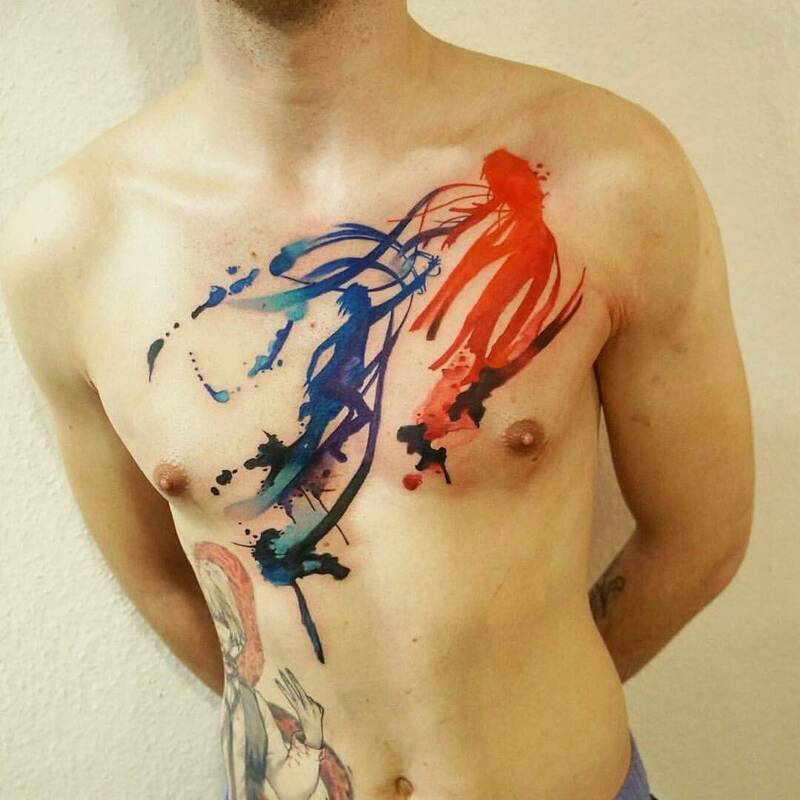 18 Incredible Watercolour Tattoos- Find the best tattoo artists, anywhere in the world. While almost all other tattoo styles start with the classic black outlines, this is one of the major differences with watercolour tattoos as they are are a lot more free flowing and give off a completely different affect. The detailing in the work can look a bit ‘splotchy’ at times, but you can be assured the tattoo artist has carefully calculated the colours of the design. Yes it’s true they will not ‘last’ as long as standard outlined tattoos, due to there being nothing to ‘hold in’, or hide the slight blur that all tattoos will accumulate, but nothing small touch-ups over the years won’t fix or that might be present in other tattoos styles anyway. Definitely not something to worry deeply about. 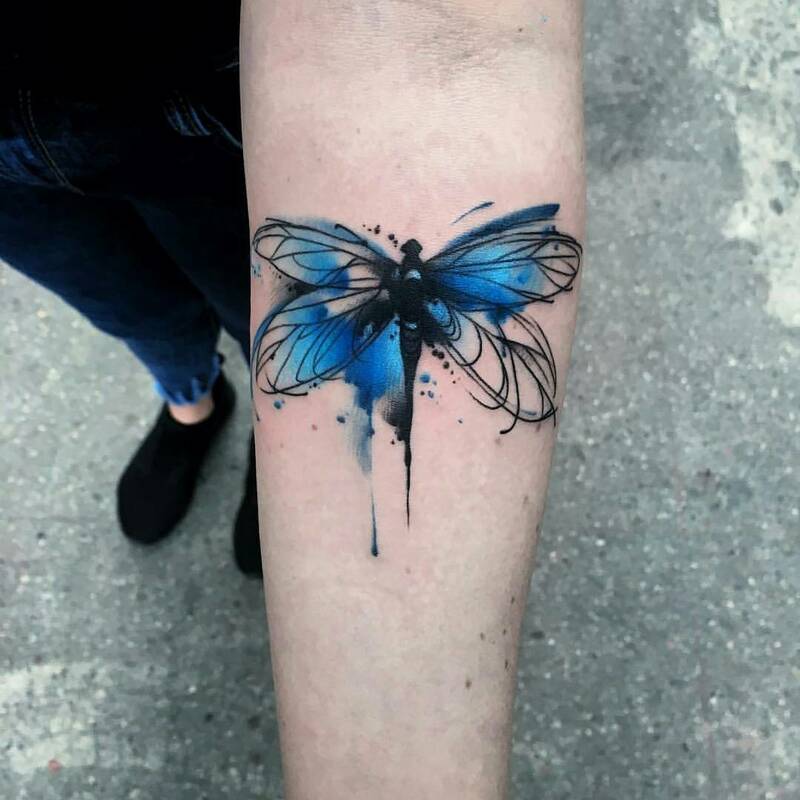 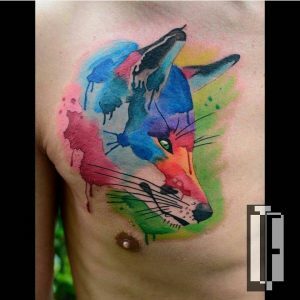 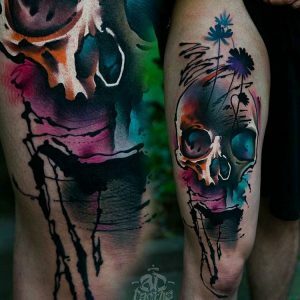 The common traits that belong to watercolour tattoos are looking like paint brush strokes and dripping or splattered paint. 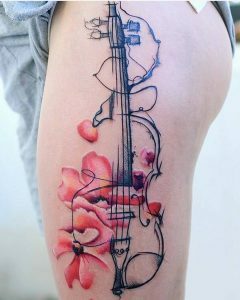 There are also other tattoo styles such as geometric or trash-polka that resonate very well with the watercolour style. 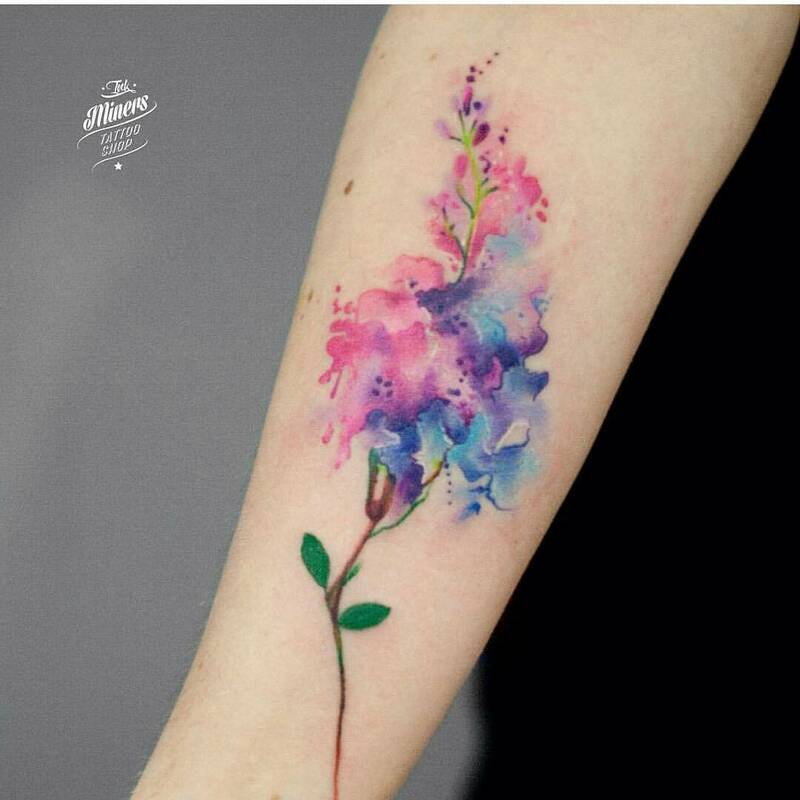 There seems to be a common theme amongst them as well, with the typical watercolour tattoo designs usually involve either animals or a rose. 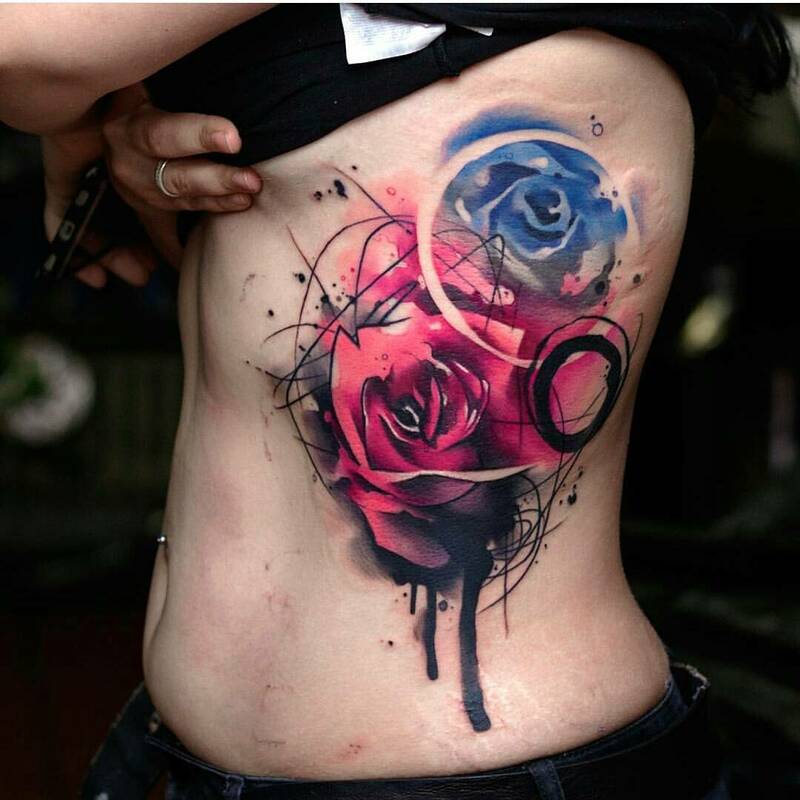 However there’s a large number of all types of different styles as each tattoo artist has their own unique pieces. 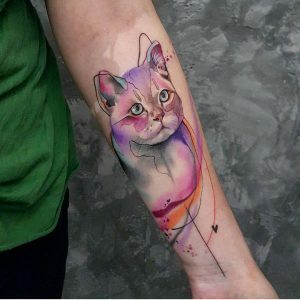 While most tattoo artists should be able to pull off the work, it’s advised you go to an artist with a long history of accomplished watercolour desgins so you know they will do it perfectly. 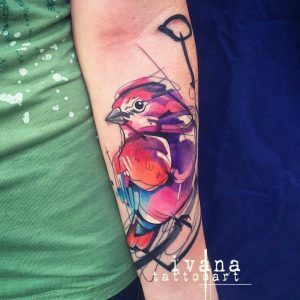 See below for 18 different examples of watercolour tattoos and the tattoo artists behind them. 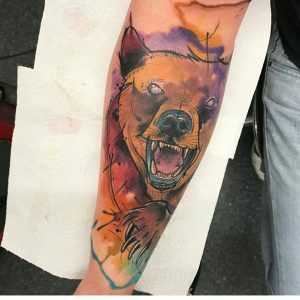 If you enjoyed this post please like and share! 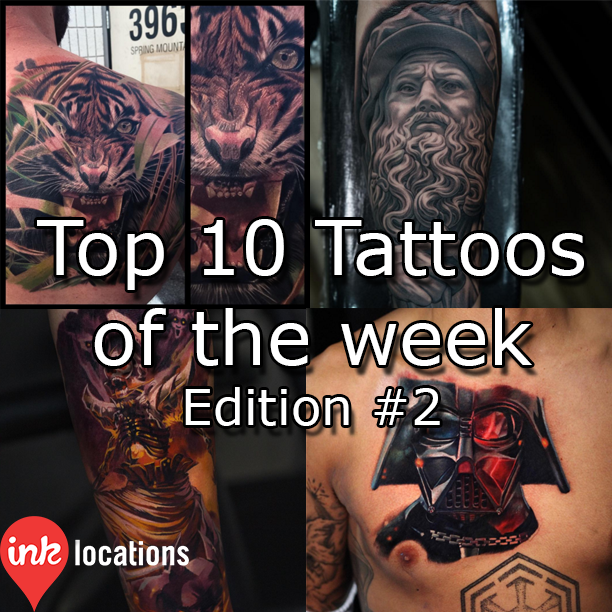 And don’t forget to subscribe to get the Top 10 Weekly Tattoos straight to your inbox by signing up below.